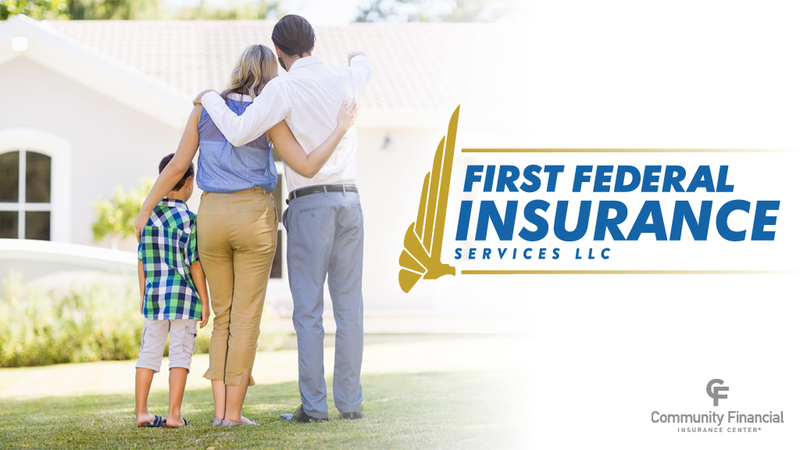 First Federal Insurance Services, LLC, is a full-service agency representing many fine insurance carriers to bring you the products you require to successfully manage the risks associated with your business and personal needs. 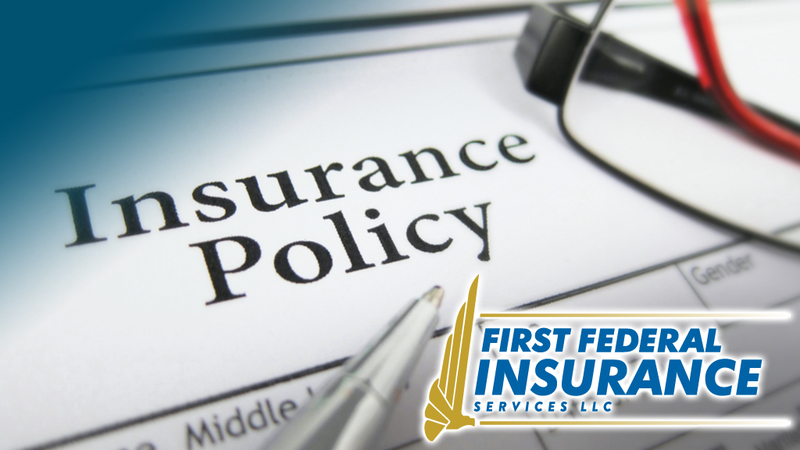 First Federal Insurance is dedicated to providing insurance products with quality protection and value pricing, and our team offers both commercial and personal insurance lines to meet your needs. Our team works to establish successful partnerships with our clients, staff and the insurance companies with which we have business. Our success is measured by our client’s belief in our ability to exceed their expectations of price, service and expertise.